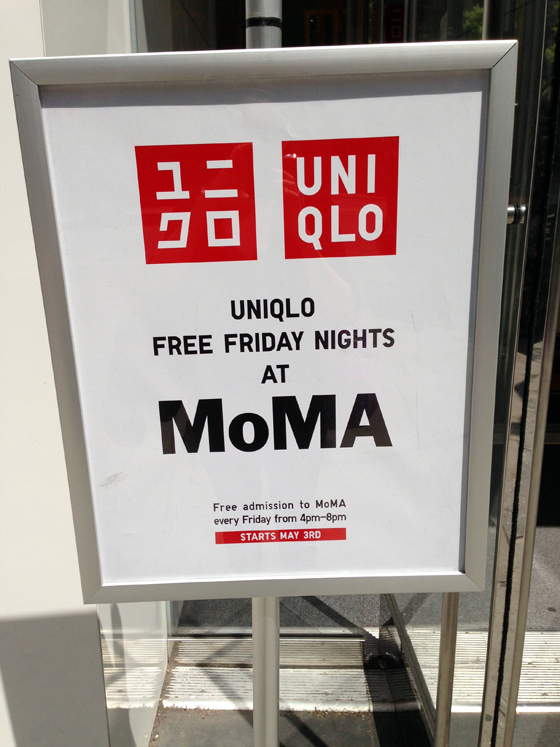 Lately Uniqlo has been wowing us at the office. 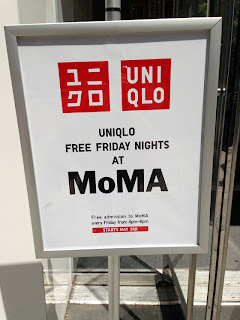 In store, of course, it's similarly brilliant with their Designer Invitation Projects, their protective UV clothing, and their Ladurée Charity Project. 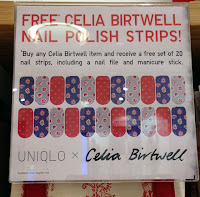 This weekend get free Celia Birtwell nail polish strips when you purchase any Celia Birtwell item. 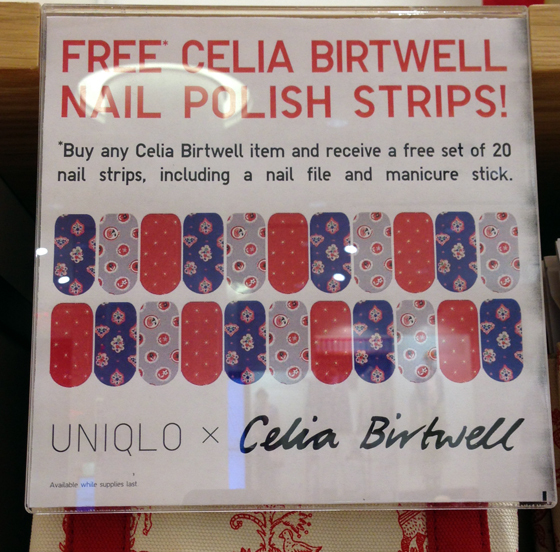 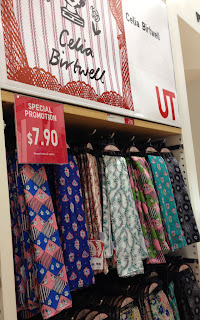 Speaking of Celia, her scarves for Uniqlo are now $7.90, a bargain for these adorable prints. 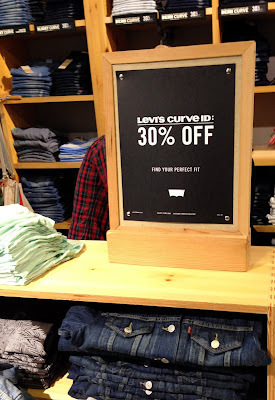 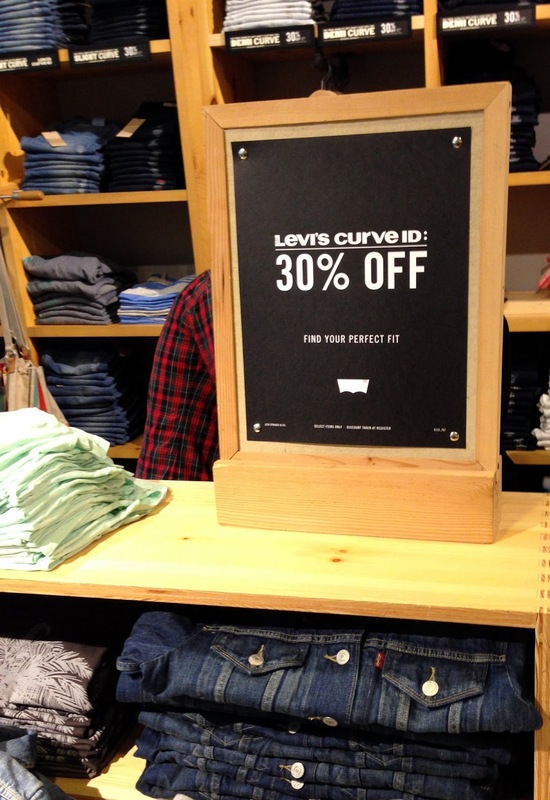 Levi's 34th Street Sale: Ends Today! Dress Season on 34th Street!